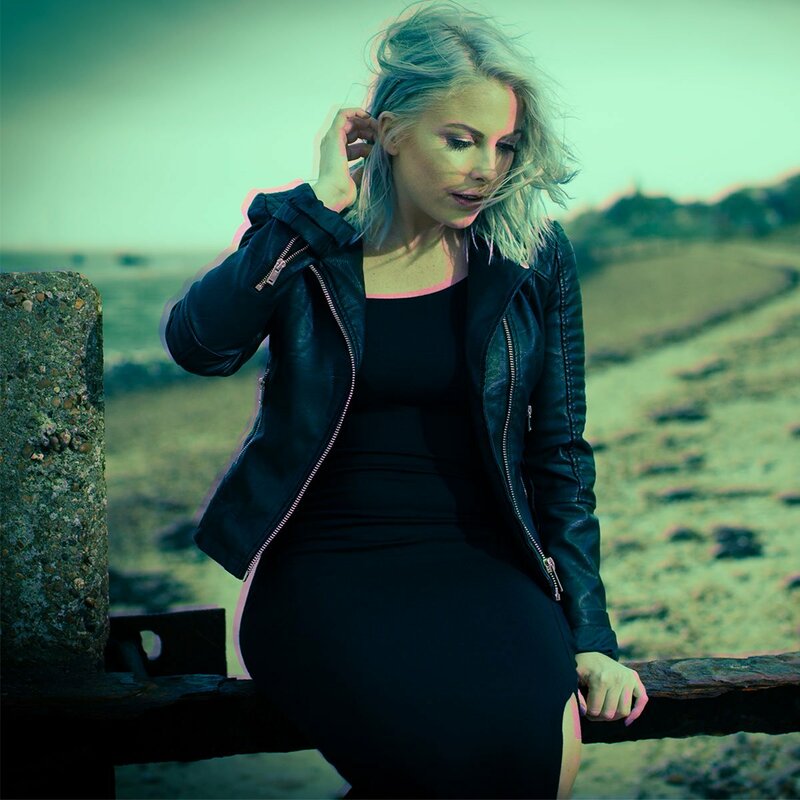 Influencing a weekly audience of 5.6 million listeners as co-presenter on the Sony Award-winning Kiss FM breakfast show, Charlie Hedges’ insatiable thirst for music impressively takes in every hour of the waking day, through morning, noon and night. 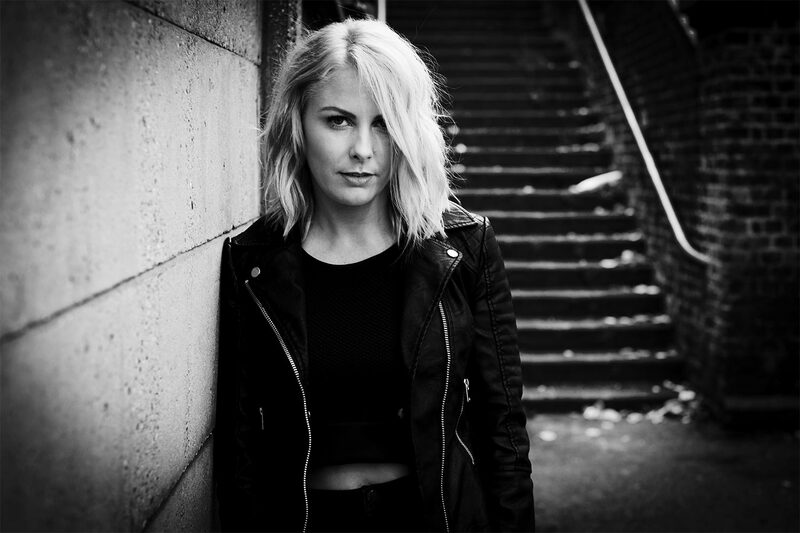 Aside from the breakfast show, Charlie hosts a specialist house music show on Saturday nights and a Friday night show on Kiss FM’s sister station, Kiss Fresh. 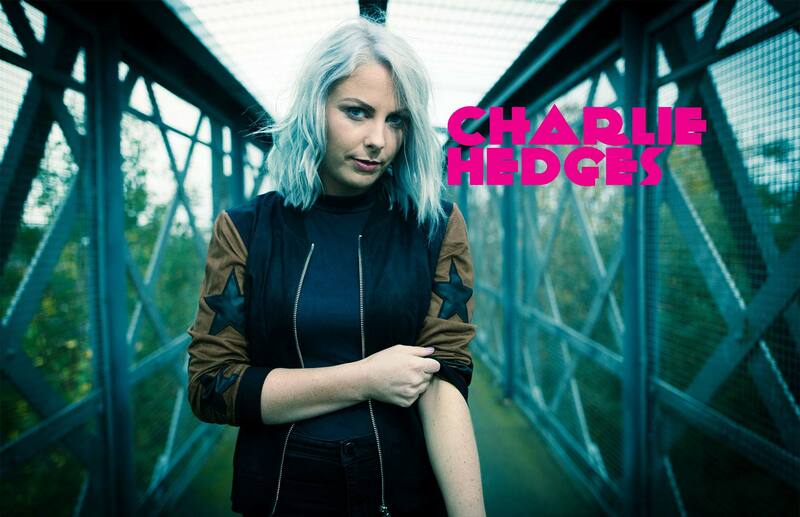 Off-air, Charlie Hedges is better known as a world-class DJ, one who plays to thousands of discerning clubbers across the world at parties like Sundance Festival, alongside Carl Cox at Space and at Amsterdam’s Gashoulder. 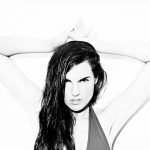 Charlie’s also no stranger to the festival scene having played at some of the biggest festivals including Global Gathering, V Festival, Wireless and the Isle of White Festival. 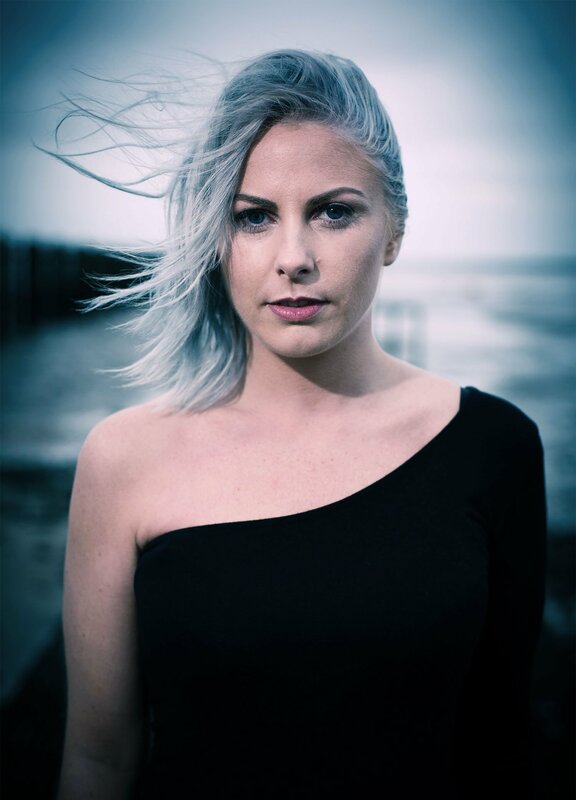 Charlie has a finely tuned energy that has resulted in her being one of the most in-demand female DJs on the scene. On top of all this, Charlie is an ambassador for The Prince’s Trust and undertakes charity work for Mencap and Help for Heroes. this is only the beginning! !